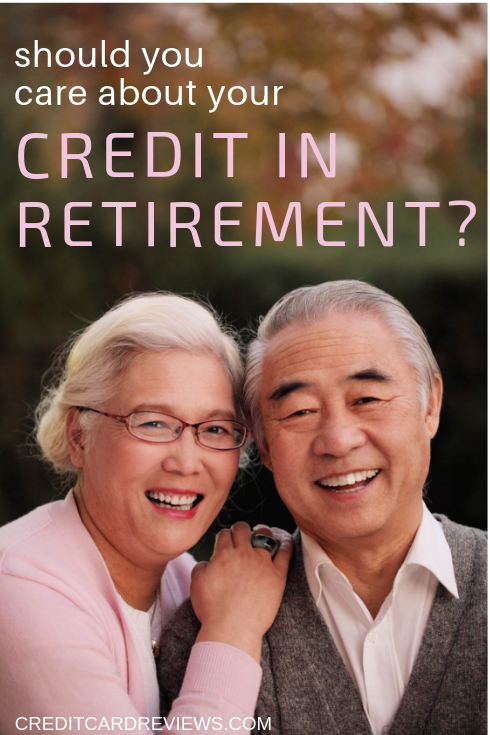 Do You Need to Care About Your Credit in Retirement? Most of us work hard for years, eagerly awaiting the day we clock out for the last time and begin our foray into retirement. We save money for this purpose, ensure that our homes and cars are paid off first, and even align our retirement date with our financial plans so that it all fits just right. But after spending our entire adult lives building up our credit score, do we really need to worry about where our FICO stands after retirement? Is our credit score still important as we enter our golden years, or can we finally start to slack off on checking it religiously? Well, there are arguments for both. And while you can certainly back off the credit score obsession that may have plagued you for the last few decades, it’s still important to keep your thumb on your score… just in case. 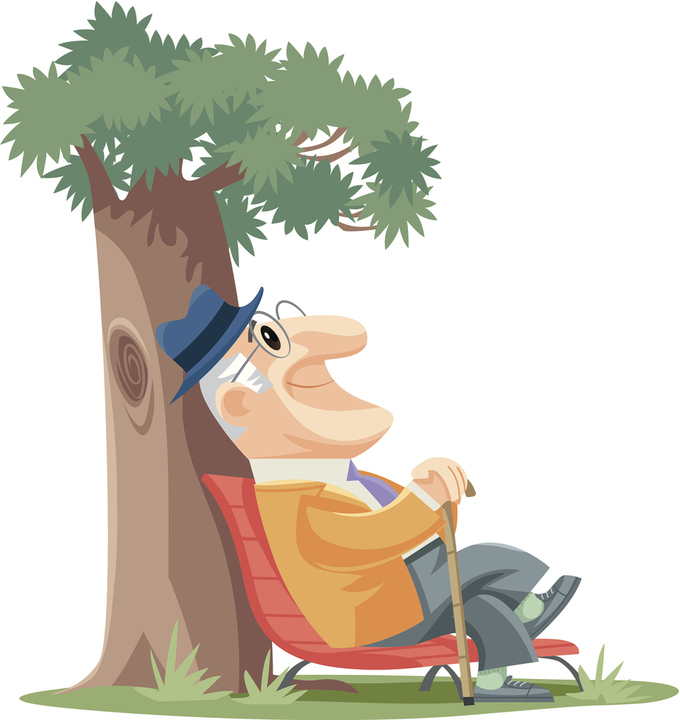 If you plan your retirement just right, you can start your work-free years with relative ease. You’ve probably been building up a healthy portfolio for exactly this reason, knowing exactly how much savings you need to have on hand in order to live out the rest of your life in relative comfort. This has likely involved paying off your car(s) and home, or at least coming close to doing so. You’ve reduced your monthly expenses, and have long since eliminated high-dollar debt, such as those old student loans. This would mean that you probably don’t need to worry about your credit score, right? Well, while you aren’t likely to be applying for a number of new credit cards or mortgages in the coming years, it’s still important to have a good safety net… just in case. Your financial situation is likely pretty stable by the time you reach retirement, so your credit score should be, too. You probably have a low utilization and a long credit history, and hopefully don’t have any negative reports weighing your score down. Try to keep it that way. If you decide to buy a new home in the future, need another vehicle, or simply want to enjoy the benefits of a great travel credit card, a healthy credit score will come in handy. You don’t need to necessarily obsess over it anymore, but definitely ensure that it stays in a good place in case you ever need it. If you’re not too worried about maintaining a high credit score, you probably aren’t as apt to check it often. But failing to still keep an eye on your activity monthly could open you up to fraud... and the impacts could be financially devastating. Even if you have a stable credit score that isn’t likely to change anytime soon, you’ll still want to check your reports every month or so. Utilize alerts for new activity, scan the reports for anything suspicious, and keep an eye out if your score takes any unexpected dips. They could signal that someone is using your credit without your knowledge. If you do find any suspicious activity, be sure to report it to both the lender in question and the credit bureaus. Freeze your credit reports and set up alerts so you’re in the know if someone even tries to use your identity. Once you reach retirement, your financial situation is likely the most stable it’s ever been. As such, you don’t have a need for your credit score quite like you did in your younger years. However, it’s still important to keep an eye out and maintain a reasonably health score. Not only will this protect you from the impacts of identity theft, but you will always have a good score to utilize if a situation comes up and you need a quick line of credit.